Yui@K-ON! 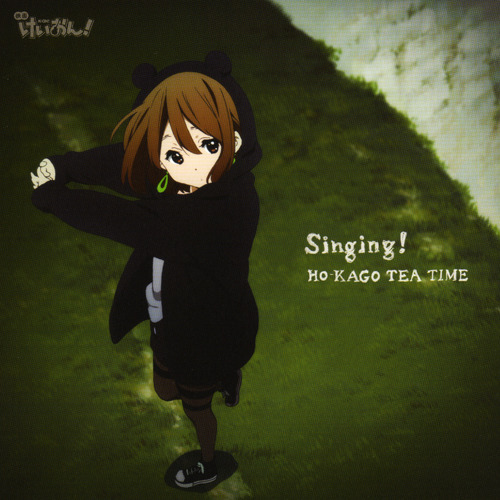 The Movie 唱歌. . Wallpaper and background images in the K-ON! club tagged: k-on! yui. This K-ON! photo might contain 标志, 海报, 文字, 黑板, and 文本. I want to watch K-on The Movie! !